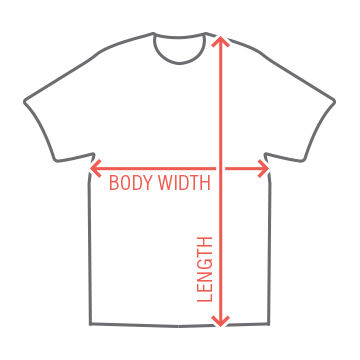 If you're havin' radix problems i feel bad for you son. 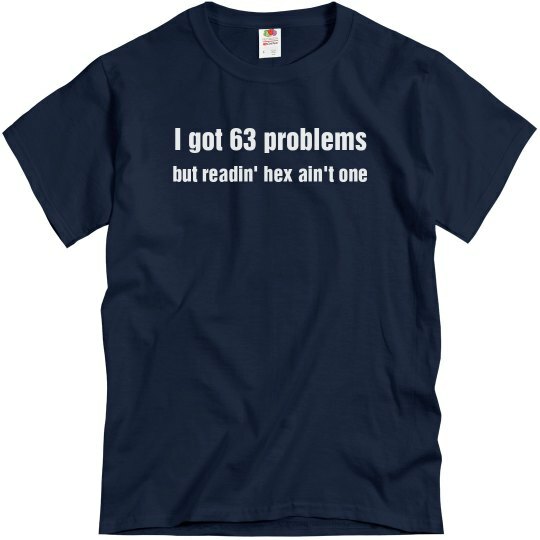 I got 63 problems but readin' hex ain't one. Hit me.